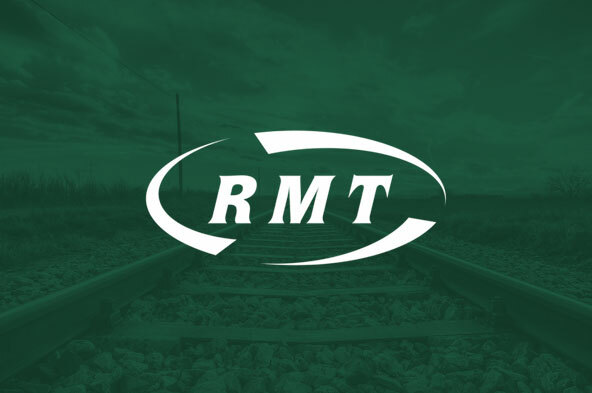 RAIL UNION RMT confirmed today that it has served notice on the company and will begin a ballot of guards across Scotrail for industrial action over the extension of Driver Only Operation and Driver Controlled operation.t on Scotrail over Driver Only Operation. RMT representatives have had numerous meetings with the company in order to gain these necessary assurances. However, following correspondence received from the company the unions National Executive Committee do not feel the necessary assurances have been made and therefore RMT declared a dispute with Abellio Scotrail over their failure to provide the guarantees required. In line with the recent NEC decision, and the continuing heel-dragging by Abellio/Scotrial, RMT is now to begin balloting our Conductor and Conductor Instructor members for industrial action. "The recent shocking incident at East Dumbarton, which resulted in a seriously injured passenger falling onto the tracks, is just the latest in a catalogue of shocking episodes that expose the dangers of DOO. "Those in charge of the Scottish Government cannot be allowed to wash their hands of the lethal scandal of de-staffing on Scotland's railways that is being cooked up on their watch. As well as the industrial campaign RMT will be stepping up the political and public pressure over the extension of DOO at the same time.